KidsOut Summer Ball Another Huge Success! 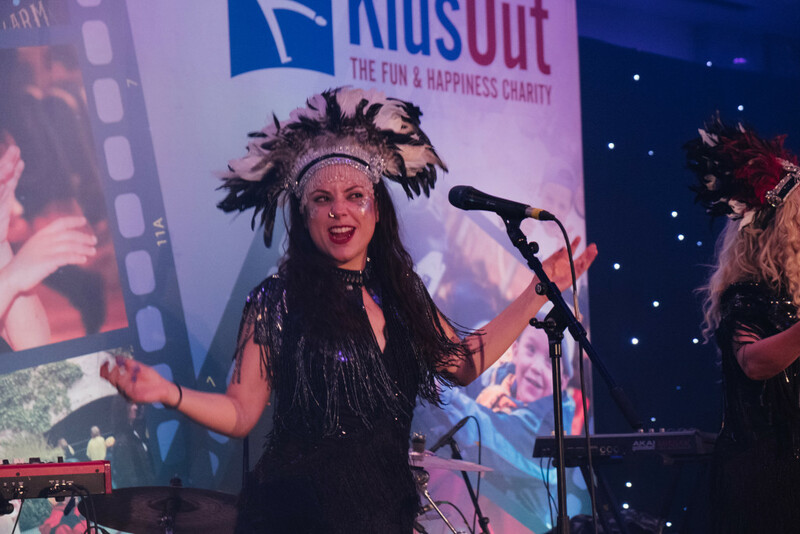 KidsOut Summer Ball Raises £139,000! 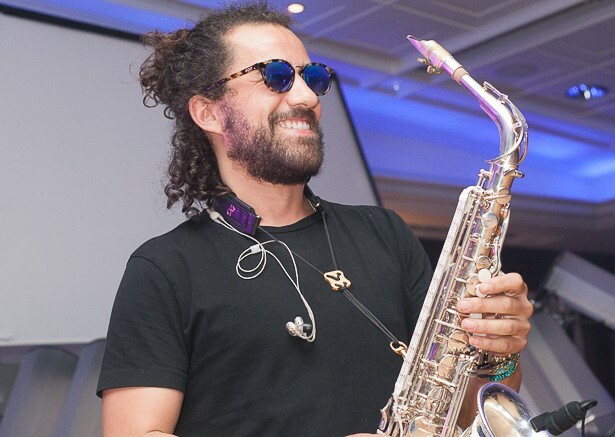 The John Evans KidsOut Ball was held at the Grand Ballroom, The London Hilton on Park Lane, 5th June 2013. On arrival guests were greeted by James Bond, a Daniel Craig lookalike, complete with Aston Martin. An update on the hugely successful 2012 KidsOut Toy Box Glitter Ball.